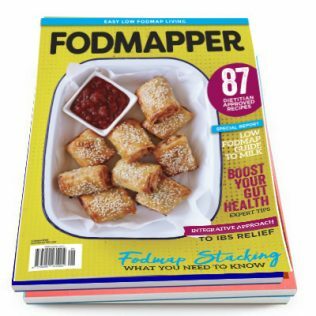 Dedicated to relieving the symptoms of IBS, FODMAPPER Magazine is the first publication of its kind in the world. 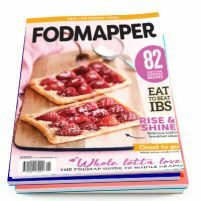 Inside each issue, you will find over 80 low FODMAP recipes, plus health articles and tips to help you navigate the sometimes complex world of low FODMAP living. 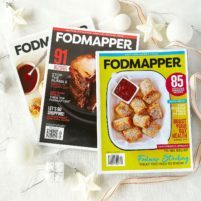 Purchase a subscription to FODMAPPER and receive four issues in 2019. Your 4-issue subscription will commence with Issue 5 and will be posted to you in late June 2019. 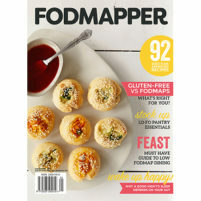 Price includes postage and GST. Only available to Australian customers.